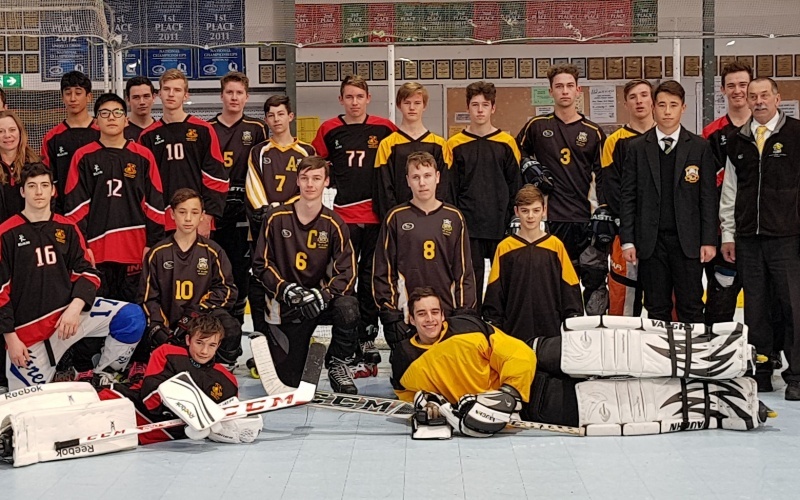 New Plymouth Ravens played host to the New Plymouth Boys High School Inline Hockey Exchange Game against Hamilton Boys High School today. The New Plymouth Ravens wish to thank both schools for organising the game exchange and thanks also to David Carrington and Gary Toa who volunteered their time to referee. The game was played at the Ravens Arena at East Reserve. The friendly rivalry between the two high school teams resulted in a 5 - 3 win to Hamilton, congratulations to Hamilton Boys High School.